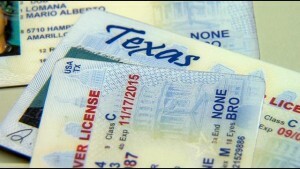 Federal court strikes Texas Voter ID Law. 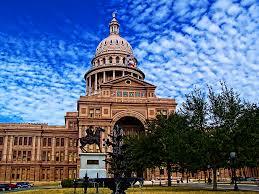 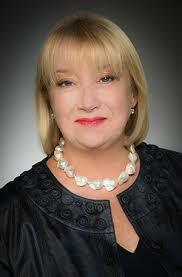 New face on Texas’ Employees Retirement System Board. 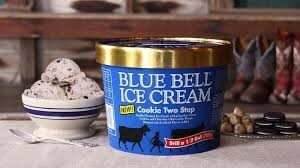 Beat the heat with new Blue Bell flavor.